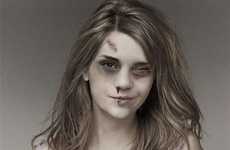 Lindsay Lohan was found once again making an appearance in court. 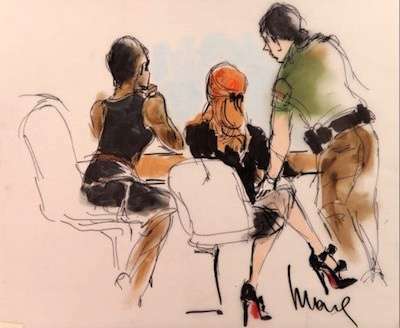 As hearings prohibit the use of cameras, courtroom artist Mona Shafer Edwards sketched the scene, and boy, is it ever-so-fabulously drawn. The Lindsay Lohan fashion courtroom ilustrations depict her outfit of a pleated skirt and boyfriend blazer -- even her Louboutin heels are showcased! One would think that these sketches belong in a stylish portfolio. Mona Shafer Edwards, if you ever quit your day job, you’ve got another (fashionable) career ahead of you.